A group of thumbs-up Facebook-style emotion icons travel across the bottom of the screen. With alpha channel. Alpha channel data may only be available in original 4K version. 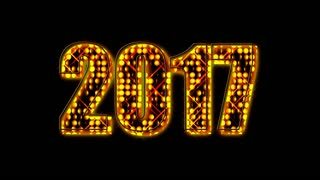 A glowing 2017 graphic with alpha channel. Alpha channel data may only be included in 4K version. 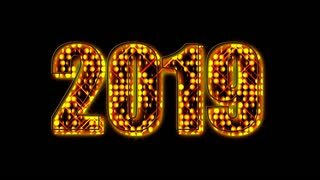 A glowing 2019 graphic with alpha channel. Alpha channel data may only be included in 4K version. A glowing 2018 graphic with alpha channel. Alpha channel data may only be included in 4K version. 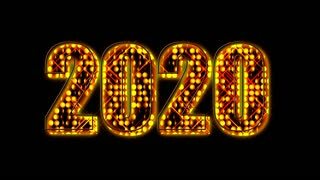 A glowing 2020 graphic with alpha channel. Alpha channel data may only be included in 4K version. A group of generic Facebook-style face emotion icons travel across the bottom of the screen. With alpha channel. Alpha channel data may only be available in original 4K version. A group of generic Facebook-style love emotion icons travel across the bottom of the screen. With alpha channel. Alpha channel may only be available in original 4K version. 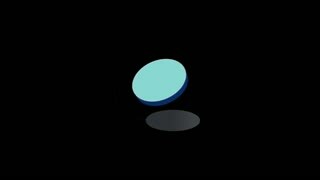 A group of generic social media-style emotion icons travel across the bottom of the screen. With alpha channel. Alpha channel may only be available in original 4K version. A bunch of custom happy social media-style emotion icons travel across the bottom of the screen. With alpha channel. Alpha channel data may only be available in original 4K version. A bunch of generic unhappy social media-style emotion icons travel across the bottom of the screen. With alpha channel. Alpha channel may only be available in original 4K version. A flock of generic unhappy and mad social media style emotion icons travel across the bottom of the screen. With alpha channel. Alpha channel data may only be available in original 4K version. A group of custom social media-style emotion icons travel across the bottom of the screen. With alpha channel. Alpha channel may only be available in original 4K version.